Adidas Adidas Yeezy 500 "Supermoon Yellow"
Adidas Yeezy 500 "Supermoon Yellow"
Releasing seperately from the apparel bundle from the first go-around, the Adidas Yeezy 500 takes on a tonal "Supermoon Yellow"colorway with a mesh and suede upper. Release date is June 9, 2018 at a retail price of $200. 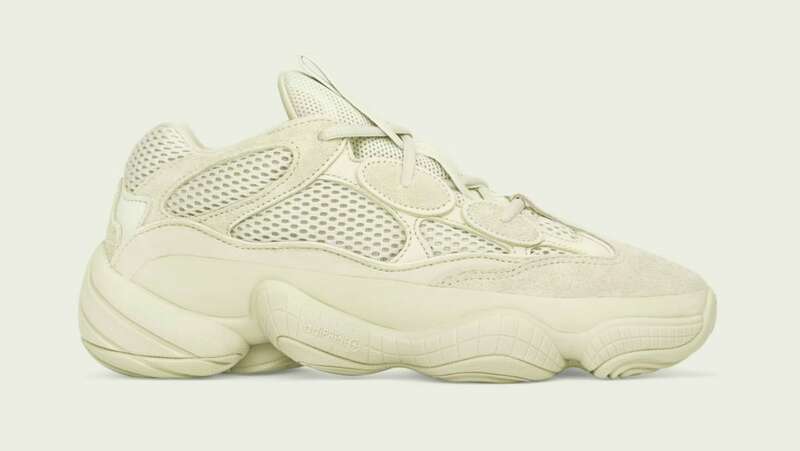 News Adidas Yeezy 500 "Supermoon Yellow"